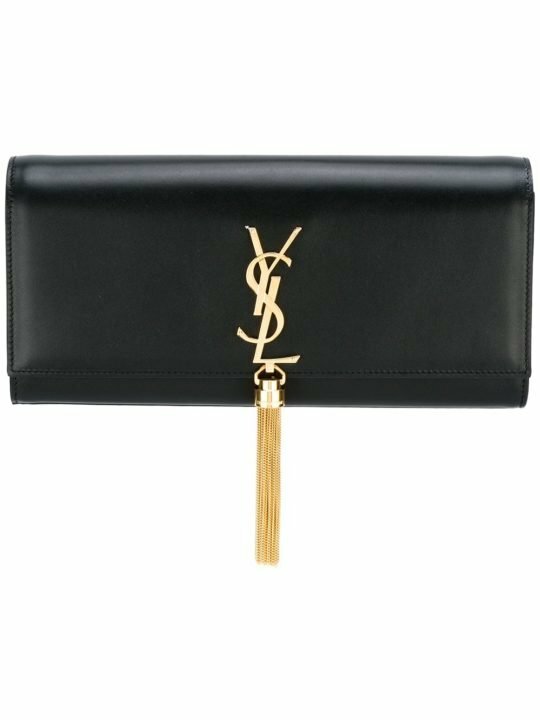 Luxury French fashion house Saint Laurent, originally founded by Yves Saint Laurent, is renowned for its impeccably designed, glamorous accessories, which is showcased by this statement blue Fetiche long clutch bag from the label’s latest collection. 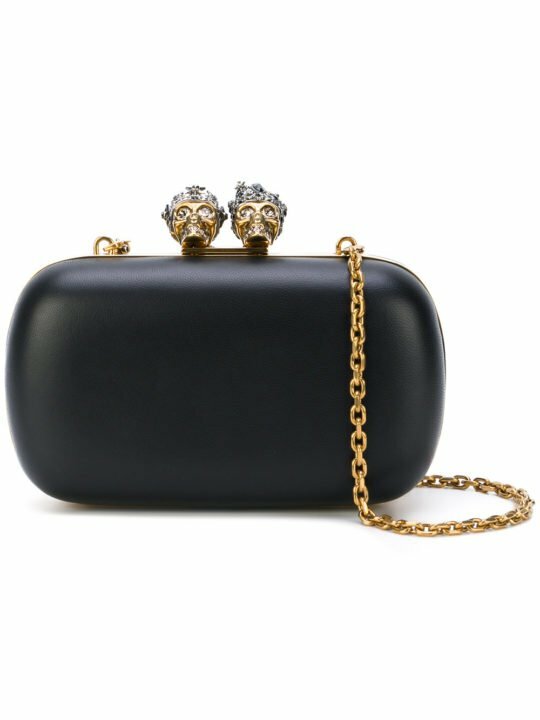 Expertly crafted from Italian lamb skin, the bag is an ideal choice of accessory for parties and evening occasions. It features a rectangular body, a foldover top with magnetic closure, an internal zipped pocket and a front centre logo stamp.